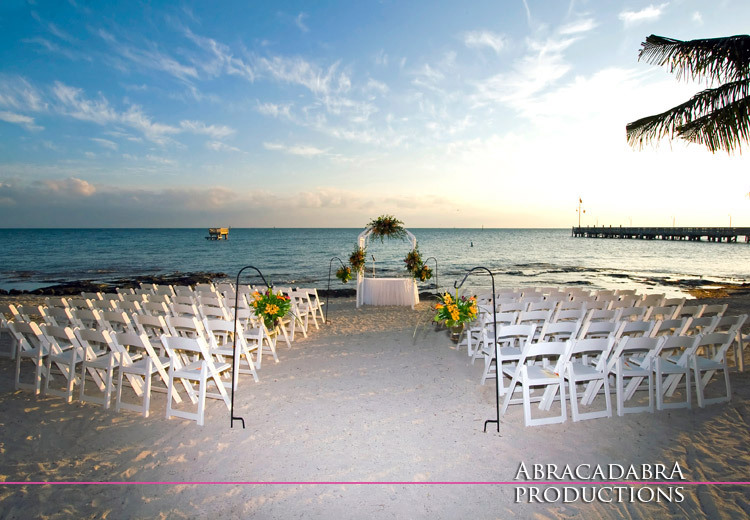 Why experience all the added expense and trouble of making travel arrangements to fly a photographer from your region to your Florida Keys wedding? 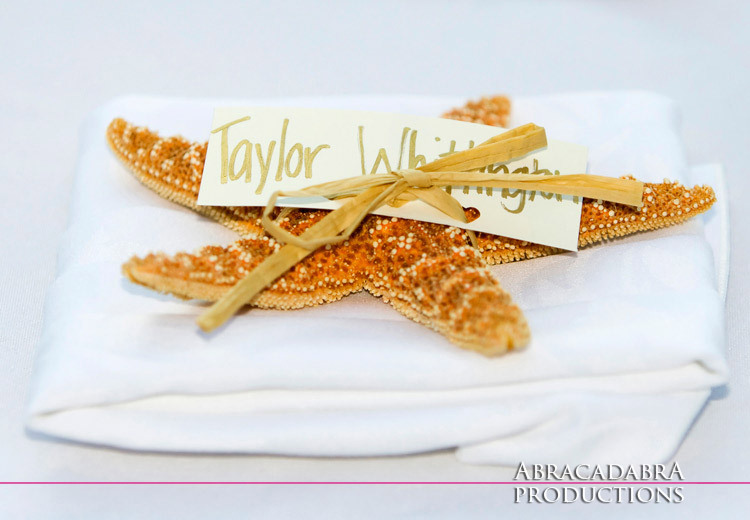 A wedding photographer who knows the Florida Keys is a better choice. Sure, things can go wrong on a brides wedding day but that’s what your wedding planer is there for. 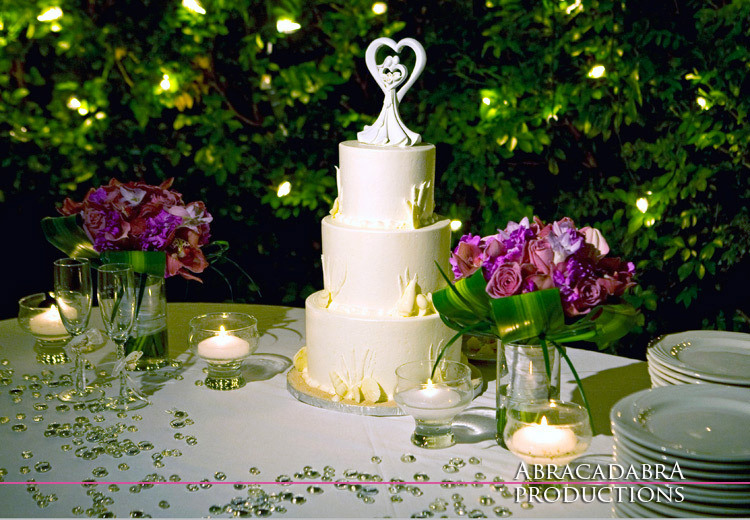 Please visit Florida Keys Wedding Photography for more wedding information. 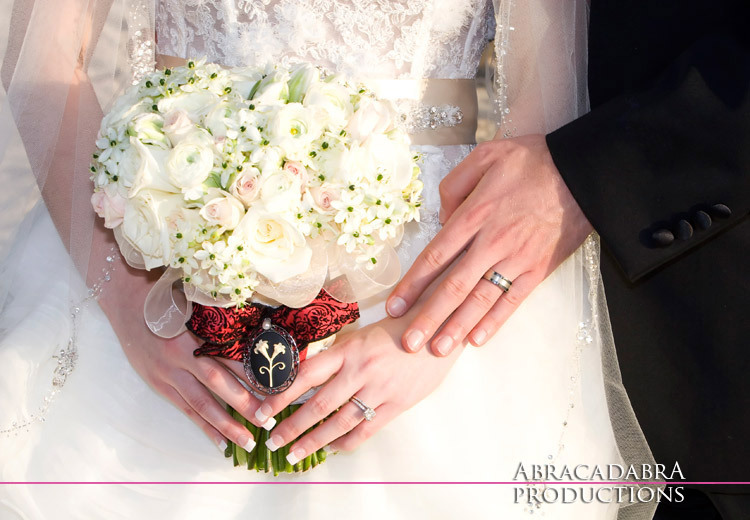 Wedding photos are the only thing that will remind a couple of what a wonderful time they had. Later, you might be joking at what the officient said, but one thing you won’t laugh about are poor wedding pictures. 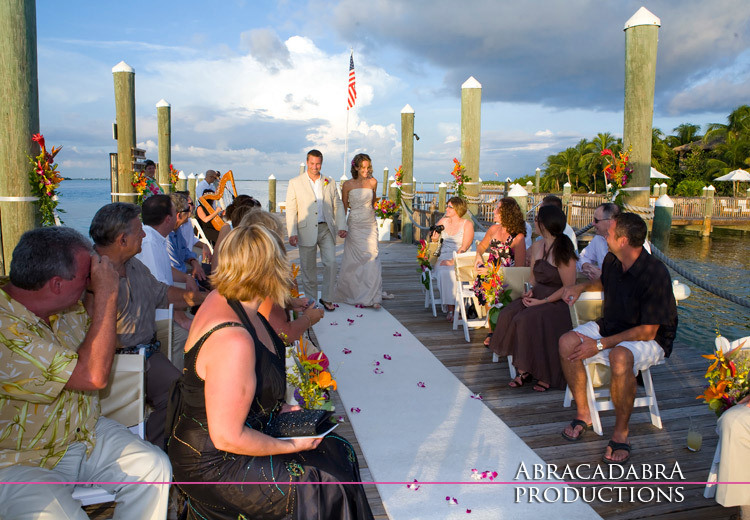 If you don’t have fantasic photos of your Florida Keys wedding – how will you remember how terrific it was? 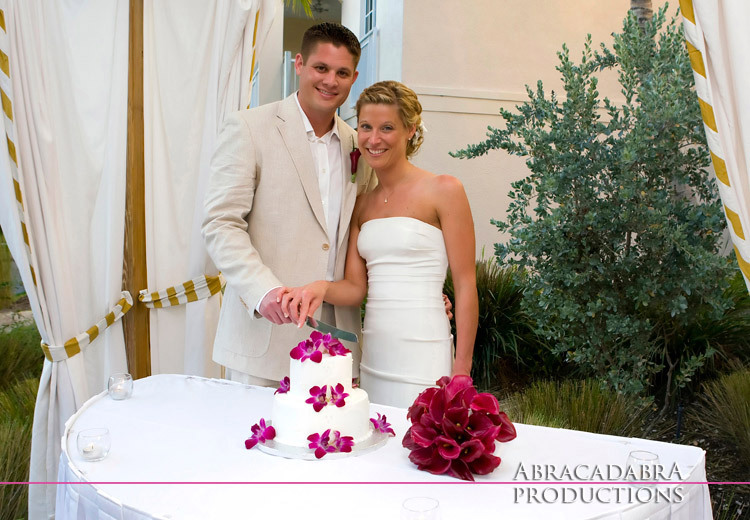 This is the reason to choose Abracadabra Productions for your Florida Keys wedding photography. 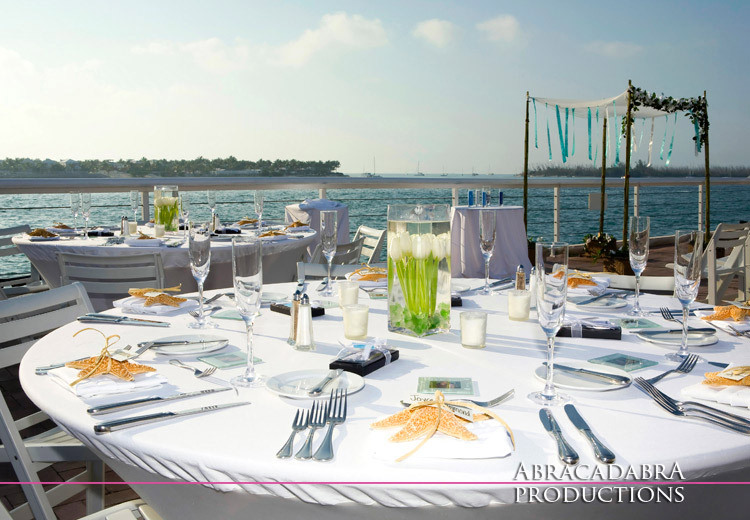 Gail Hollenback is the owner of Abracadabra Productions and has photographed hundreds of Florida Keys Weddings with hundreds of thrilled wedding couples at dozens of Florida Keys wedding venues. Gail lives in The Florida Keys and knows the region, knows the lighting and has the experience to capture that special shot. Below are just a few of Gail Hollenback’s magical Florida Keys wedding photos. Enjoy!